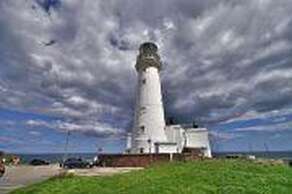 Flamborough Lighthouse has been protecting shipping for over 200 yearsand is well worth a visit. BridlingtonsÂ lifeboat station is free admission with the chance to buy small gifts, with all the money going to this great cause. Bridlingtons old town and the old stocks, Priory Church and Bayle Museum. Besides the many antique shops, the pubs are traditional and ideal for a nice pub lunch. North Landing is just a short drive away and is a beautiful cove with a sandy beach and cafe nearby. 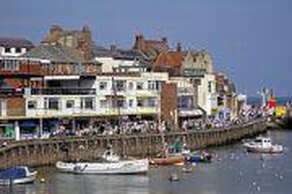 Bridlington harbour is always interesting at any time of the day, where you can watch the fishing or take a trip on a pleasure boat. Alternatively you could enjoy a few hours fishing aboard one of the many cobble boats that are available. 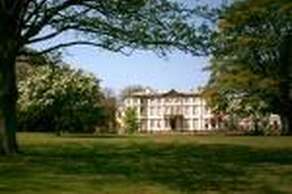 Sewerby Hall park, mini zoo, childrens play area, pitch and putt, model village and cafe - you could walk there along the cliff top (it takes about half an hour) or catch the land train.